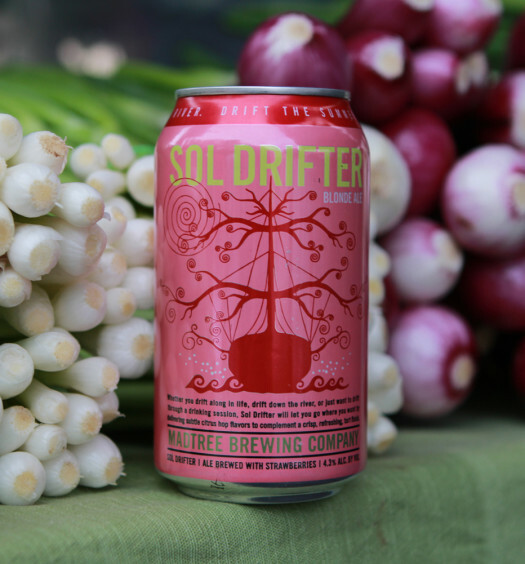 “Summer calls for a refreshing beer that can stand up to even the warmest of days. Our Honey Wheat Ale perfectly embodies the spirit of the season. It is brewed with clover honey for a subtle hint of sweetness and balanced out with a touch of orange peel for subtle citrus notes. Its refreshing taste is a fitting tribute to those endless summer days. Wheat ale crafted with clover honey for a hint of sweetness and balanced out with a touch of orange peel for subtle citrus notes. 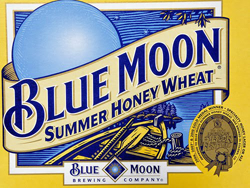 Blue Moon Summer Honey Wheat radiates a clear golden hue with a foaming head. A pleasant medium aroma combines honey, clove, and wheat. The beer is overwhelmingly honey flavored, making the it seem denser and heavier to the pallet even though the carbonation tries to lend levity. Summer Honey’s baseline flavor lends to greater than average sweetness. Orange peel and wheat notes do softly appear through the abundance of honey. 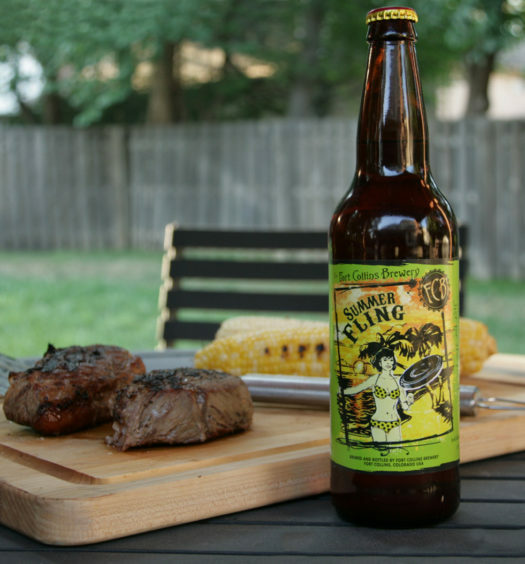 Summer Honey Wheat could be a good late summer beer paired well with fall barbeques. 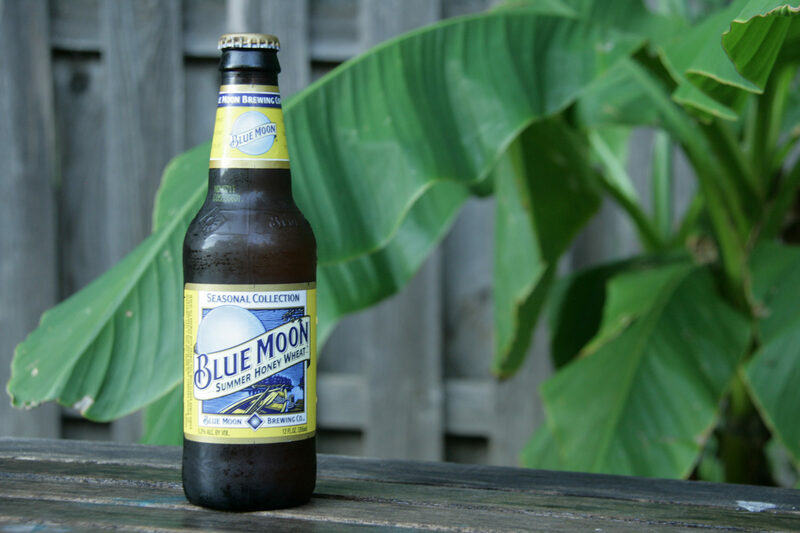 Blue Moon’s year round flagship Belgian White with a twist of orange is one of our favorite beers to drink during the summer months. See the commercial for Blue Moon Seasonal Beers.